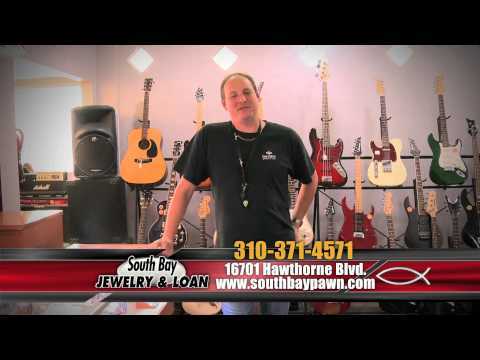 The privacy of our visitors to https://www.southbaypawn.com is important to us. We recognize that the privacy of your personal information is important. Here is information on what types of personal information we receive and collect when you use and visit our website, and how we safeguard your information. We will never sell your personal information to third parties. We collect information from you when you fill out contact forms. When contacting us through online forms, or through email, as appropriate, you may be asked to enter your: name, e-mail address, or phone number. You may, however, visit our site anonymously. Ready to get started? 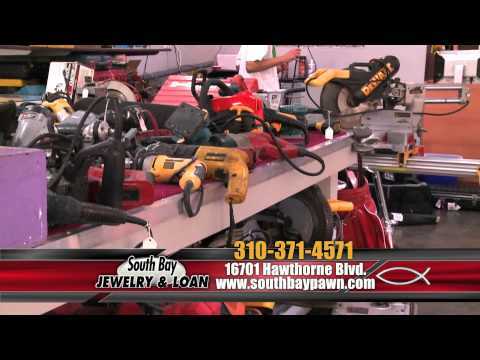 Give us a call at (310) 371-4571. 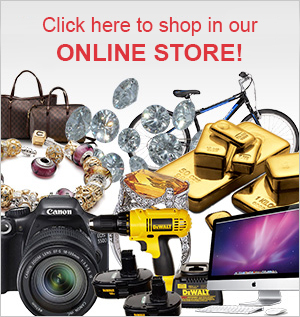 Click here to shop in our ONLINE STORE!